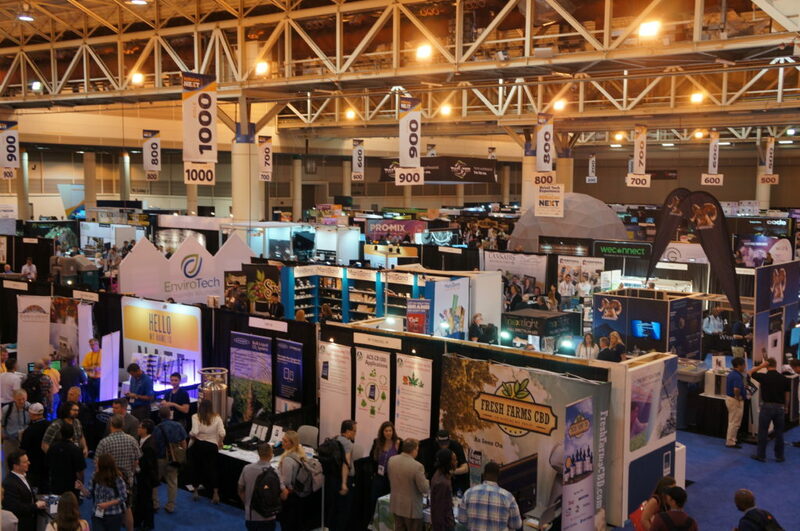 On May 11th-13th, 3,200 cannabis business owners, entrepreneurs, and thought leaders gathered in The Big Easy for MJBizConNEXT. Focused on emerging innovations within the cannabis space, the conference drew celebrities, seasoned industry veterans, and those looking to begin their own foray into the fast-growing legal marijuana market. MJBizDaily has quickly become the industry leaders in education with the overall goal of advancing cannabis business interests. Their events are known as a must-attend for anyone looking to be a part of what is on track to be a multi-billion dollar global market. There were many high-profile speakers at this year’s MJBizConNEXT, covering topics ranging from 280E to extraction sciences. Shark Tank star and O’Shares ETFs President Kevin O’Leary offered an entertaining and educational keynote presentation, offering tips on what to look for in the coming months as support for cannabis reform continues to climb worldwide. 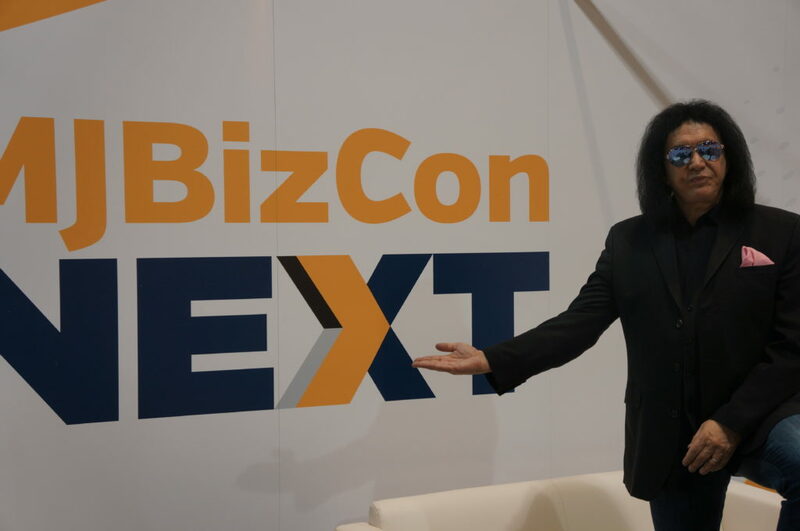 KISS frontman Gene Simmons addressed the MJBizLIVE crowd, discussing his recent appointment as Chief Evangelism Officer to InvictusMD, a Canadian cannabis holding company. Attendees looking for the latest insights on the industry were met with a large number of workshops, speeches, and panels on different verticals and topics. Short pitch contests were also held, giving cannabis startups the chance to impress a live audience – and gain potential investor or other business relationships. Harvest Direct Enterprises, creators of LACY (Lossless Activation Chamber Y), took first place in their category. 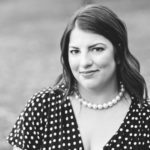 “Winning the MJBizCon Innovation Battlefield was the result of years of work and it meant finally having the cannabis community not only grasp the technology and what it means for our industry and beyond but to welcome us with open arms as well,” explained Harvest Direct Co-Founder, CEO, and Lead Chemist, Zeyead Gharib. The expansive expo floor featured a wide-range of engaging exhibits, from mock grow-rooms to a pseudo Omni-theater like tent featuring an immersive and endearing look at what’s ahead for cannabis commerce. “It invigorates those who are in the space already with an acknowledgement of their aspirations,” exclaimed Gary Cohen, President and CEO of Cova Software, who co-sponsored the Future of Retail Experience. Cohen recently announced his candidacy for President of the National Cannabis Industry Association, citing his 30 years of experience in the cellular communications space as one of regulation business development, much like the emerging marijuana market. As always, some of the most exciting events of MJBizConNEXT occurred after hours. Grasslands Agency invited an elite group of cannabis insiders to The Tigermen Den for an evening filled with delicious local food and drink, co-sponsored by Manna Molecular. As always, the DOPE Magazine Golden Ticket after party delivered a night of true Big Easy entertainment. Terpene-infused cocktails courtesy of True Terpenes flowed while a brass band brought the house down. DOPE Co-Founder David Tran gave an emotional speech, reminding the hundreds gathered that what they are apart of in this watershed moment for cannabis reform will have a lasting effect for generations. In order to stay on track with the rapidly expanding international cannabis market, MJBizDaily is taking their conference to Canada, which is on pace to be the first developed nation to fully legalize cannabis. The first annual MJBizCon INT’L is set for August 14th-16th in Toronto. Then, it will be all eyes on Sin City as the 7th Annual MJBizCon takes over the Las Vegas Convention Center November 16th-18th.